Uncle Sam wants you and so do identity thieves! With tax season here, it’s easy to feel a little nervous and stressed. While nobody likes to pay taxes, even more, nobody likes to be scammed. With the April 15 filing deadline for taxes almost here, last minute filers are at risk for being scammed. The Center for Internet Security (CIS) offers tips to keep yourself from being caught in one of the many tax scams out there. With identity theft and phishing scams still ranking among the top security concerns, email scams are still at the top for ways scammers can take advantage of you. Pay attention to emails that offer subject lines about taxes, filing taxes, tax laws, financial loss, damage to reputation. One popular phishing scam includes a subject line about changes in tax laws and invites the recipient to download a document to explain the changes. Once downloaded, the malware in these documents can damage your computer and steal your personal information. The IRS releases a list of “Dirty Dozen Tax Scams” each year and includes tips about how to protect yourself from online and phone scams. One popular scam is criminals who call unsuspecting citizens, impersonating charities and asking for donations. Every year millions of U.S. citizens trust the IRS with all of their sensitive financial information when they file their tax returns. Unfortunately there are those out there who are looking to capitalize on the tax refund process by tricking unsuspecting citizens into releasing their private data. In 2008, there were 51,702 incidents of fraud. 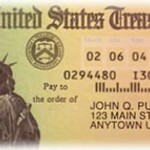 In 2009 the IRS reported 169,087 cases of fraud, and in 2010, that number jumped to 245,000 cases. This is obviously becoming a major headache for the IRS. In fact the amount of cases has increased five fold in the last 5 years. Commissioner Douglas Shulman also told the government accountability office that it is incredibly difficult to screen every return for fraud because it would cause massive delays, but Shulman has also said that the IRS obviously needs to do better. If you do not agree with a tax return examination or with other adjustments to your income tax liability, the IRS provides an appeals system. Find out more about the appeals process, important tips and your rights. 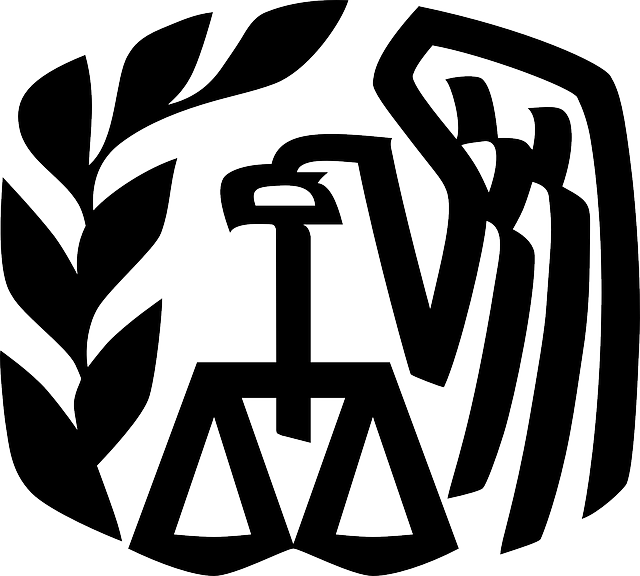 Did you know that some IRS collection practices are categorized as ‘unauthorized,’ that is, prohibited? This means you do have certain rights and options for repayment when it comes to the IRS attempting to collect your federal taxes from you. Is it a crime to get a job using someone else’s SSN? Lora and Jamey Costner of Newport, Tennessee, have joined the ranks of identity theft victims after two illegal immigrants, Douglas Valdez and Elizabeth Velasco Bautista, allegedly used the Costner’s Social Security numbers to obtain employment at the Koch Foods plant in nearby Morristown.